SureSpray™ is a thin spray concrete overlay mix product that can create many different designs and textures on concrete floors. Sprayed from a hopper gun, you can create a wet bubble look or spray over stencils or tape patterns to create a unique tile look or even brick looking concrete on driveways, sidewalks, patios and pool decks resurfacing. 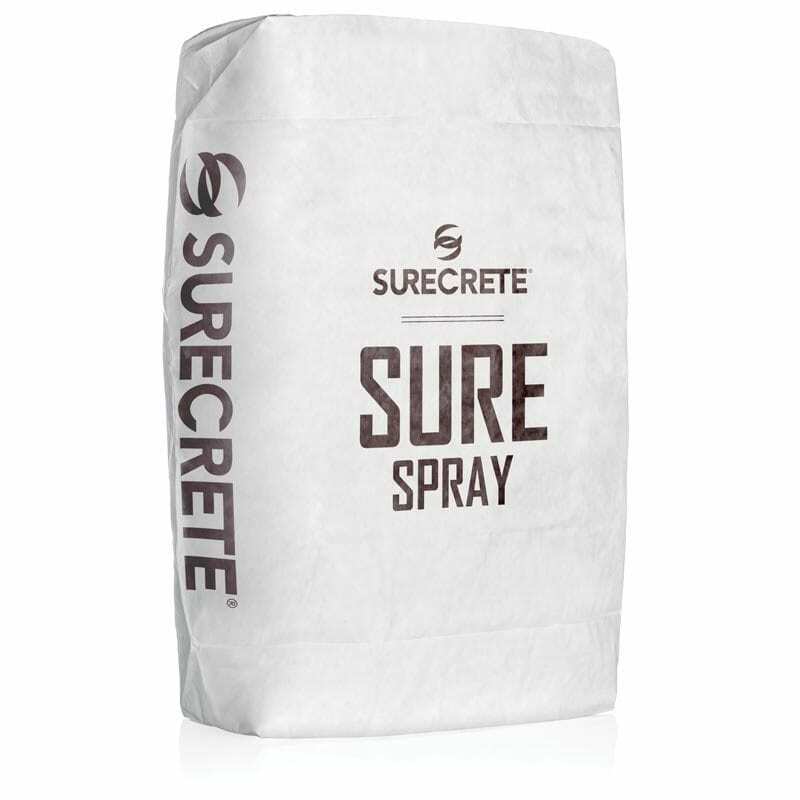 SureCrete’s SureSpray™ is a cement-based sheer sprayable concrete overlay for both interior and exterior concrete surfaces. Perhaps no other bag mix lends itself to such an enormous array of applications, variations, and alternatives: from the simplest of orange-peel to the elegant Euro-texture. Sure Spray was designed to be applied by compressed air spray equipment (commonly a hopper gun), but may also be troweled or squeegeed. Restoration, repair, resurfacing, architectural accenting, surface protection, and creating slip resistance of existing concrete are all realized through a spray concrete overlay. Unique polymers form adhesion and flexibility essential in a thin overlay. SureS pray™ is seasonally user-friendly, available in Standard SureSpray™ and SureSpray ST™ with retarder used in warmer weather conditions for longer work time. Sure Spray’s spray concrete overlay versatility is one of it’s strongest qualities and allows it to be applied in a variety of fashions to create a wide array of designs and techniques. Able to be applied with a trowel, squeegee or sprayer, the possible textures are nearly limitless. Highly skilled applicators will be able to carry one product in their inventory to perform many different looks and texture designs for their customers. Our Overlay will help your company to stay more “mobile” and be able to get on and off of job sites faster without having to make those pesky runs to the local supply store. As a homeowner, Sure Spray™ can be easily manipulated to create beautiful one-off textured surfaces to suit any interior or exterior arrangement. 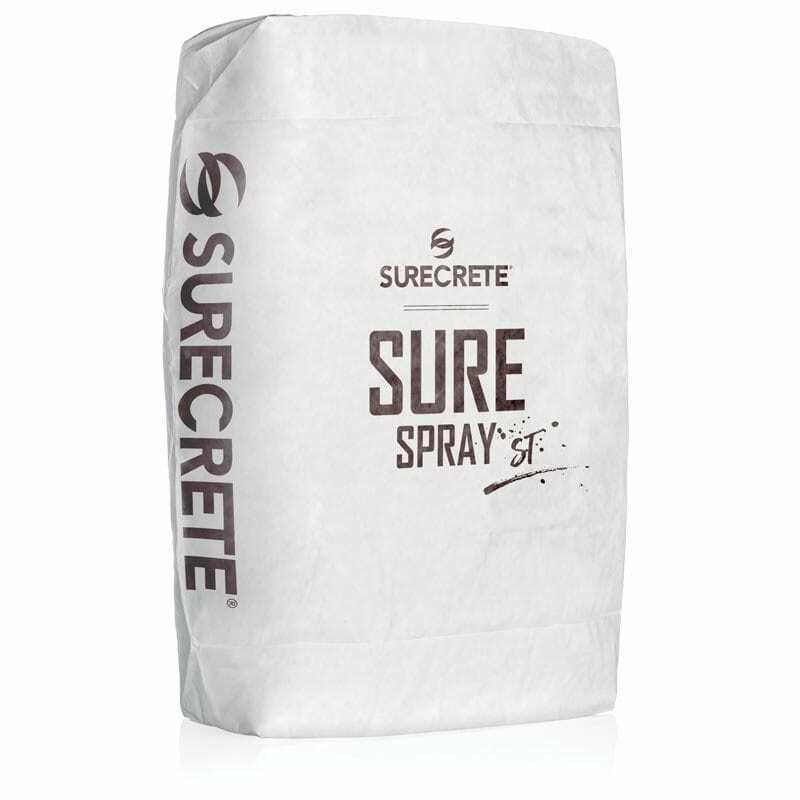 How Do You Apply SureCrete’s SureSpray Sprayable Concrete Overlay? 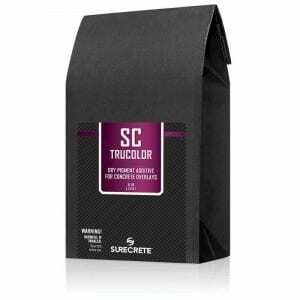 Add 4 – 6 quarts water per 50 lb bag to 5 gal bucket and mix in any color desired for integral coloring of spray-able concrete. Slowly introduce SureSpray sprayable concrete overlay while continuously mixing and mix for a minimum of 1 minute once all the product is in a container. Scrape the sides of the bucket to make sure there are no “dry pockets” that didn’t get mixed properly. Mist the surface of the concrete with water ahead of any areas about to receive spray-able concrete. Using a hopper gun at a 1/4″ setting, apply SureSpray evenly to surface area with 100% coverage. If you need a second coat of SureSpray spray-able concrete overlay, only wait until the surface is properly cured – approx 2-6 hours. A second layer can be applied same as the first coat. Make sure to scrape away excess material from first coat before applying the finish. 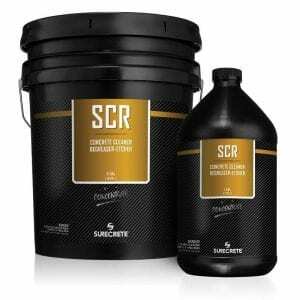 Do I have to use two coats of SureSpray™ sprayable concrete overlay? Depending on how SureSpray’s first coating of the product was applied it may be thin enough that imperfections will likely “show through” in the first coat of the product, this would be a case where a second layer would probably want. 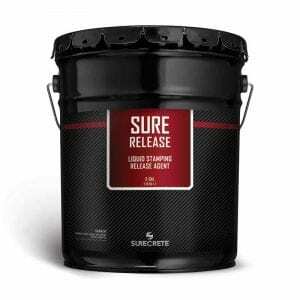 Do I have to use two coats of SureSpray sprayable concrete overlay ? 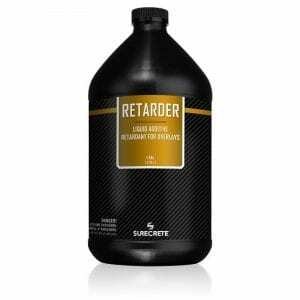 the substrate you’re working with. Depending on how SureSpray’s first coating of the product was applied it may be thin enough that imperfections will likely “show through” in the first coat of the product, this would be a case where a second layer would probably be desired. Make it clear. 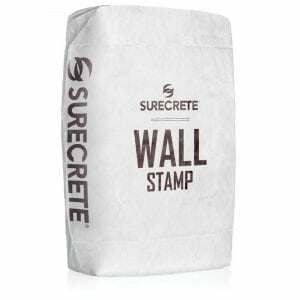 Used on walls?